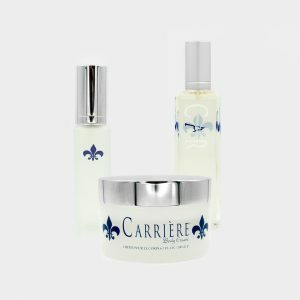 You’ll never now how beautiful fragrance can make you feel until you wear Carrière. This elegant yet professional fragrance embodies the powerful and yet luxurious modern woman with the aroma of jasmine and lilac. 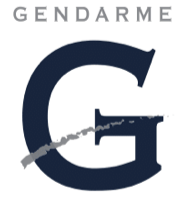 Although Gendarme was originally created as a fragrance for men, many women enjoy wearing it. So we decided to make something very special for the women in our lives. Carefully blending separate essential oils, this uniquely feminine formula continues the fresh direction of the men’s fragrance that inspires it. 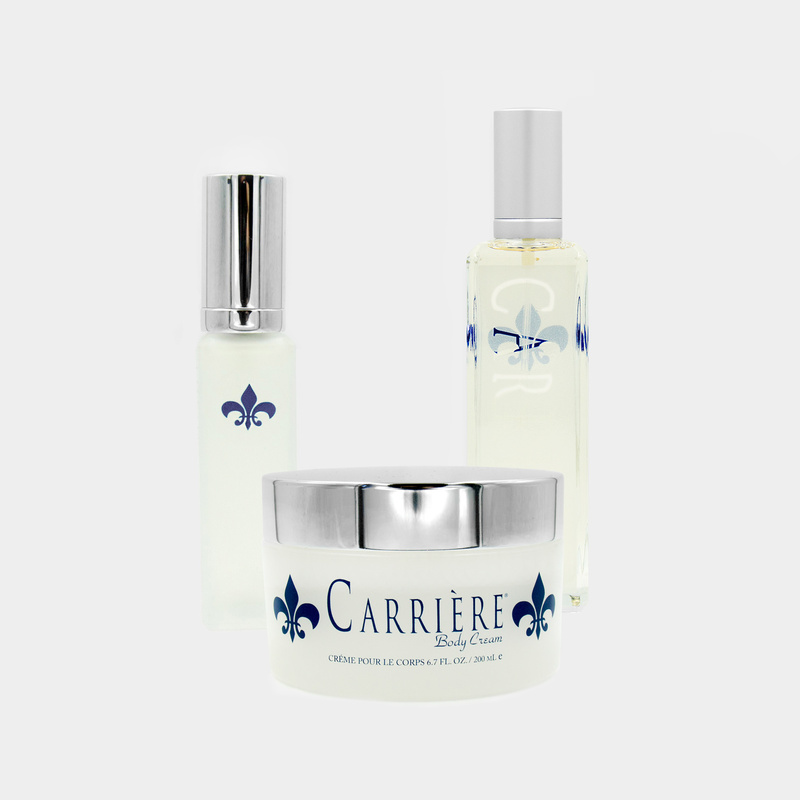 Carrière is available in a 2 oz and 4 oz spray along with a convenient 1 oz travel companion.